bits and pieces of flair: needles... no problem! needles are kind of intimidating. they have always been one of my fears because of the pain associated with these sharp evil pointy things. last tuesday . 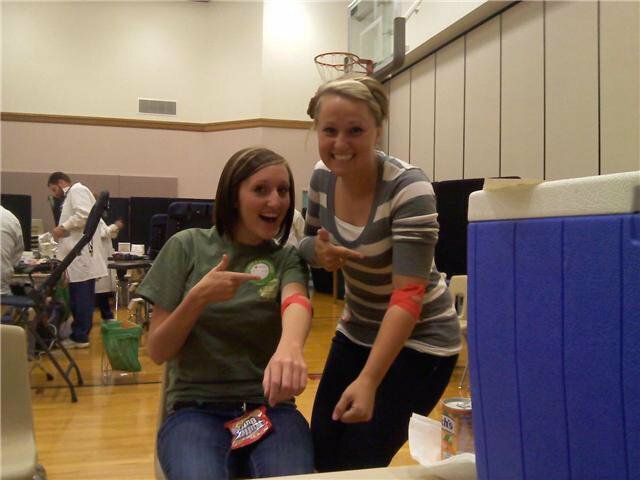 . . this girl donated blood!! was very nervous but hey - now i can say, "i save lives!" and that makes it all worth it!